Is it advisable, even beneficial to perform the same movement, such as the squat, every day? To many, there will be a knee jerk reaction to this. For most, the answer will be obvious. However, that alone, is more of an issue to be addressed than the question itself. It is a problem that seems very rife in the fitness world. The idea of binary thinking. As if there are always 2 extremes and to any given person, one is right and one is wrong. Perhaps the human body, and how we go about training and developing it, is a little more complex? Ask around and you will get many differing opinions. Some people suggest you should do a body part split training. Effectively forcing you to hit each muscle group once per week. Others will say you should hit each muscle group twice per week. Many will tell you that you must take every second day off training completely. Others will tell you that it should be every third day off. But for most, the default answer to whether you should do the same move (such as a squat) every day would be “absolutely not!”. However, anyone who has been in and around fitness for a while, and has truly striven to understand it, will know that there is never a black and white answer. No answer will be right for everyone. You could say that we need water to survive and that would be, almost, definitively true. If you said we need sleep to function at our best, that’s not going to get much push-back. And there are things that are ‘generally’ true if not completely absolute. And therefore, there is a level of guidance that can be given. The answer to this is, absolutely, yes you can. You are an adult with independent thoughts and can do as you wish. It is not for someone else to tell you what you can and cannot do. As a side note, this is something that irritates me with diets. The phrase, “am I allowed…?” is so frequently used. Especially when it comes to points driven diets. But, the idea that you are being controlled by the diet. Yet this is a solution to the fact that you are controlled by urges for certain food, is farcical. But that’s for another day. The answer to this is less absolute. The real answer is, ‘if it suits you’. And how do you know if it suits you? Can you train every day? By that I mean, do you have time to do it? Can you actually make it to the gym every single day, without fail and without causing undue stress in your life? It’s all very well having good intentions, but if you can’t physically follow through due to other commitments, you needn’t think about this any further. 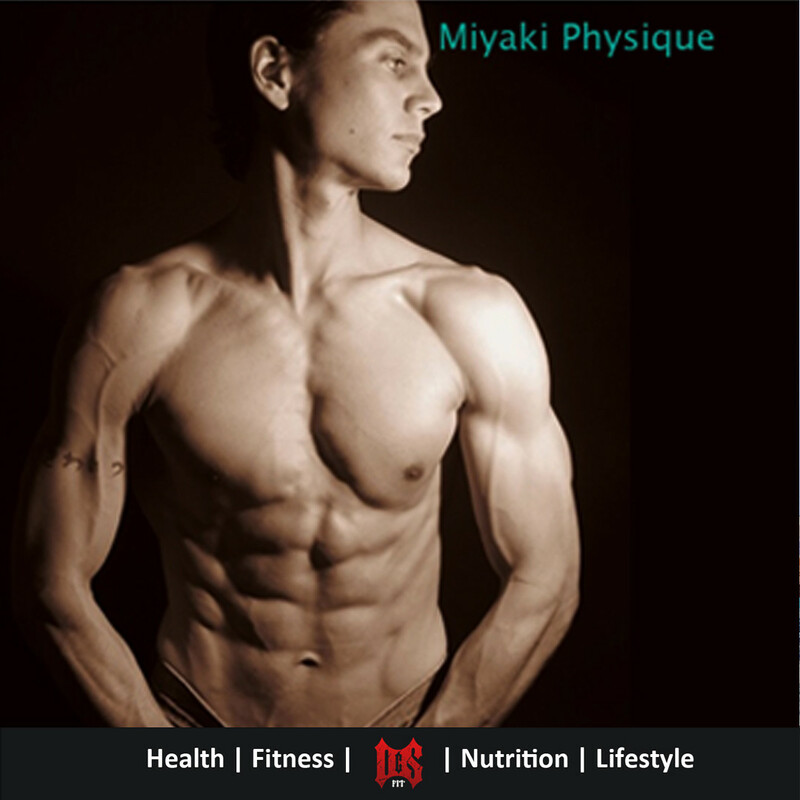 At its simplest form, you should always remember – ‘The best workout you can do is the one you will actually do’. If you set your workouts up in a way that you are going to train every day and then you fail to do so, you will clearly not be getting the most from your programme. 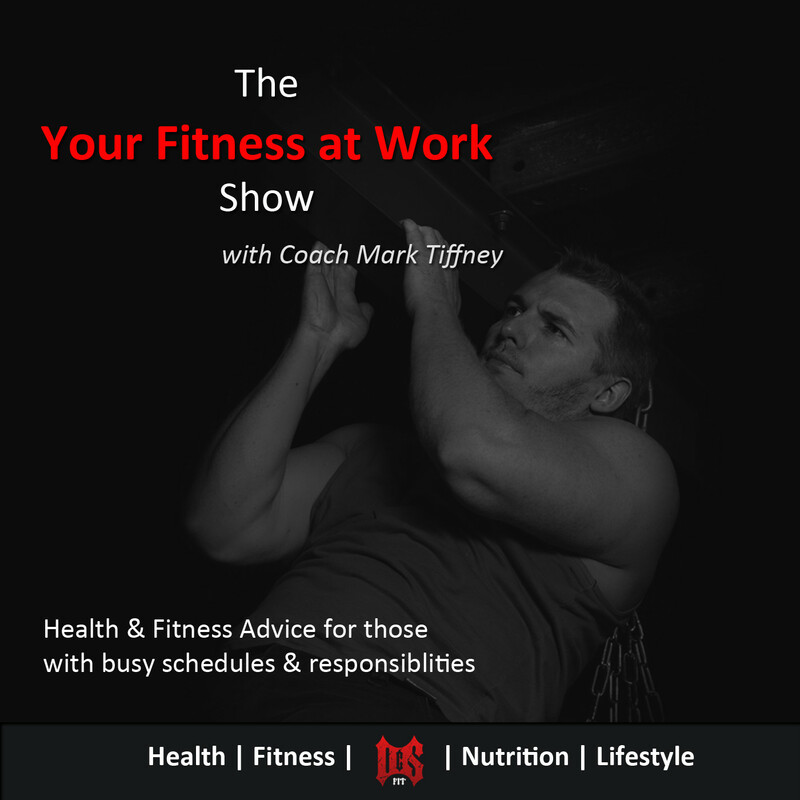 Similarly, if you force the issue and push to get your workouts in, to the point that it is causing you undue stress, you will not be able to develop from those workouts as you would like. However, assuming you ‘can’ train every day, there is then another question. Why do you want to squat every day? You should never simply be doing something because you can. Training is about improving towards a targeted goal. So, what is it you aim to achieve from this? I can think of various reasons why you might want to consider squatting every day. Your technique needs work, so you can’t physically go heavy yet and challenge your muscles or nervous system and you are simply working on teaching your body the movement pattern. Learning to connect the right muscles together in the right sequence, to feel what it should feel like to do it properly.In essence, learn the correct motor patterns for the exercise so you can get the most from it.If this is the case, then it is valid. The weight won’t be heavy enough to be draining your system or overly fatiguing your muscles and it’s not something you intend to do for an extended period. It is simply a learning process (like an actor trying to memorise his/ her lines by repeating them over and over until they stick).If you feel you need coaching on your squat form (or any other movement) or simply need a coaching programme to move you forward in your progress, check out this review of Nate Miyaki’s Natural Physique Training Course. One to one with a high level instructor is ideal. But if you can’t afford the ongoing costs, this might be something worth looking at as a one off investment for a lifetime of knowledge and resources. You feel the muscles associated with this exercise are lacking in comparison to other movements.This is less likely to apply to a movement like a squat or a deadlift as you use so many muscles.This is not the ideal way to bring up lagging areas.You would be better breaking the movement down into smaller chunks and working on the weak points from there.However, there may be situations where this is relevant perhaps with something like a pull-up or more likely, an isolation exercise, such as a bicep curl. But it’s not really the best reason for doing the same move every day. 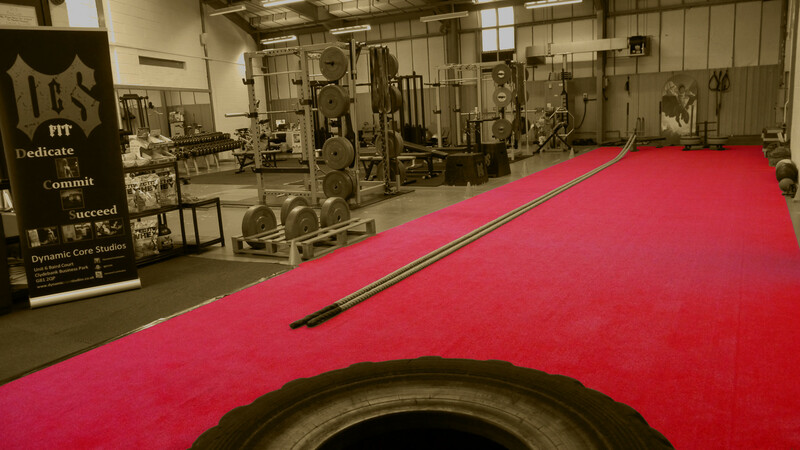 You are training for a strength competition.If you are looking to enter a competition for squatting (whether it be a power-lifting competition or simply something that has been put out by your gym or the like) then obviously if the squat is the thing that is being tested, then the squat is the thing you must do.How you broach that to ensure you don’t over-train as a result becomes very important however, so I’ll come back to that in a minute. You simply like squatting (or any other exercise)Again this is fairly valid as it goes back to point 1.The best workout is the one you will actually do.So, if you enjoy squatting and you simply love squatting then you are more likely to do that workout without any excuses.As such, doing it every day might be just what you need as a catalyst to get your workout going. You hate squatting.It may completely contradict point 4. But, the rule of thumb is, if you don’t like doing something it is probably something you need to do more of (as you are most likely not very good at it). This also feeds back to point 1 as you are then doing it in order to get better at it. You want to add mass.Squats haven’t consistently been crowned the king of the gym without reason.Being such a large compound movement, where the prime movers are the powerhouse muscles in your legs, you have to stabilise through your core (due to the need to connect the movement in your lower body to the weight held in your upper body). You use many of your upper body muscles to support the weight. And, to top it all off, you hold the weight through your spine (where your Central Nervous System is located).In other words, when done correctly you can shift a ton of weight, using a ton of muscles and highly stimulate your CNS.Again, this is a route that has merit but for the same reason as in point 3, you must be careful with how you approach this route for stimulation as it would be all too easy to overdo it. When you are setting up your training programme, in my view, there is one thing you should keep in mind above all other aspects. How long do you have to recover? You could look at it the other way around and design your programme and then create the ideal rest intervals. But, in my view, the best approach is always to train as frequently as you can without adding additional stress (due to taking time away from the rest of your life). So, if you can train every day, even twice or three times per day, so much the better. Once you know how often you CAN consistently train, you know how long you have between your workouts. 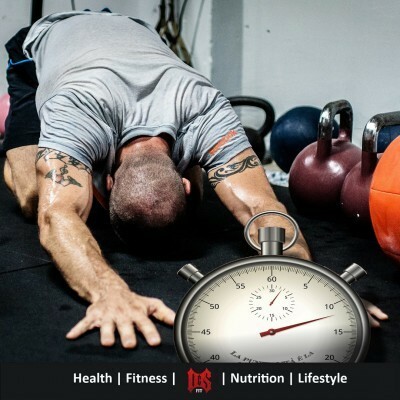 Therefore, you can plan the intensity of the workout as a whole. For example, to make things simple, compare doing one workout per day to doing two. If you designed one workout for the day, the start of that workout has your full attention, your highest energy, intensity and fuel level. But, as the workout continues, your strength and power will drop a little, as, most likely, will your focus. Perhaps not by much, but it is fair to say that, if your workout lasted an hour, the return you will achieve from the first half of your workout will be higher than the second half. But if you were to split the workout in half, doing the first half in the morning, rest, refuel and come back fresh for the second half, you will be able to give that half more intensity than you would have if it had come straight after the first half. So, training more often does not necessarily mean doing more sets, it just means breaking them up with meals and recovery in between. Then, as you are better fuelled, there is scope to do slightly more in each ‘half’ than you would have had you done if combined in one complete workout. 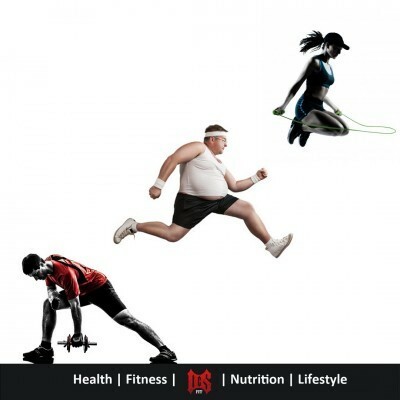 For more on this, have a read at the article How Long Should You Workout? Thus, if you were looking to squat every day, you need to do it to a level that you will have fully recovered by the next day. If you have done much training you will know that training to failure on an exercise, like squats, can often be with you for several days. Meaning you would not be able to work to true failure. You may, however, be able to work to explosive failure. Continuing to lift until you start to grind the movement. And, if you use a ramping technique (adding weight for each set) then your body will tell you when you are done for the day. On day 2 you may not lift as much as you did on day 1 but that is just your body’s way of telling you it needs a little less thrown at it to recover in a 24hr period. Simply listen, adapt and move on. In the end, returning to the question at hand, it is in fact possible to squat every day so long as you are willing to either adapt to that rest period or face the consequences. In truth, you CAN do whatever you want in the gym every day. You just might burn out or not get the results you wanted if you don’t listen to your body for feedback and make adjustments to suit. The purpose of this article is not to tell you to do one thing or another. And that, to some, may not seem very helpful. However, that is entirely the point being made here. We could really be discussing anything controversial or any big movement pattern (Bench Press; Deadlift; Bent Over Row etc). The exercise is superfluous. The key takeaway is, your training plan should be just that, a plan. It should not be something that is randomly thrown together based on the opinions of someone else. And it is not for anyone to judge those choices. Yes, there are things that are inherently dangerous and should be avoided. 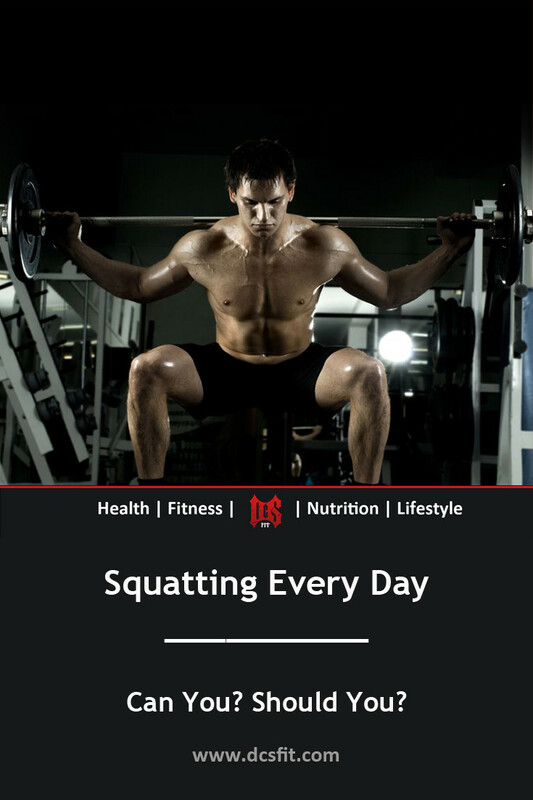 Squatting to your max weight, or to complete failure, every day, for an indefinite period, is going to cause severe damage and should be avoided. Your nervous system would simply not cope, because you would be unable to recover fully for each subsequent workout. However, if there is a genuine logic to the approach, no matter how many cliches it seems to be breaking, then there should not be a problem. If the athlete has looked at what they are trying to achieve; considered the obstacles they are looking to overcome; and from that, they have reached a solution they believe will take them to their destination. That approach is all that can ever be asked. And it is vastly ahead of the route most gym goers take (of following the crowd, or using the programme from this month’s Men’s Health, with no thought as to why it is appropriate for them). Getting your head in the right place should always be your priority before making any training decisions. To help you get started, I’ve created a downloadable PDF outlining the Mental & Emotional Foundations that should be in place in order to be successful in your health and fitness endeavours. Whether you ‘should’ squat every day is up to you. If it makes sense for what you are trying to achieve and you have the discipline to adapt your workouts accordingly, then feel free. But if you only squatted 2 or 3 times per week instead, but with more intensity, it is likely the results you are looking for will be just as achievable. Think about the results you want. Make a plan. And along the way, listen to your body for feedback. That way you will find the answer that is right for you rather than listening to what other people tell you is the right answer because they read it somewhere or because it is what worked for them. What say you? If you have any thoughts on this or if it’s something you’ve tried, let me know in the comments below.